How similar is maria's skin with yours? Take the Skin Assessment to find out how similar you are and find your SkinTwins. maria is an up and coming user on mySkin who joined the mySkin community over 7 years ago and we hope this user will assess her/his skin soon! Click here to send a comment and find out if maria is your SkinTwin or not! Hi Maria- Would love to see how you look- Ha! How about putting up a profile pic.? 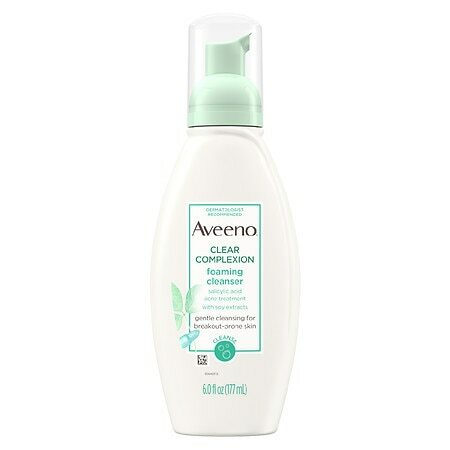 Aveeno is my fav. too.